Watercolour intimidates me, may be my control freak nature but I have a hard time embracing this medium. So for me to be pleased with the way this one turned out is a shocker! Lol. I used the inspiration picture from the Runway Inspired Challenge, the blues and yellows really made me happy! 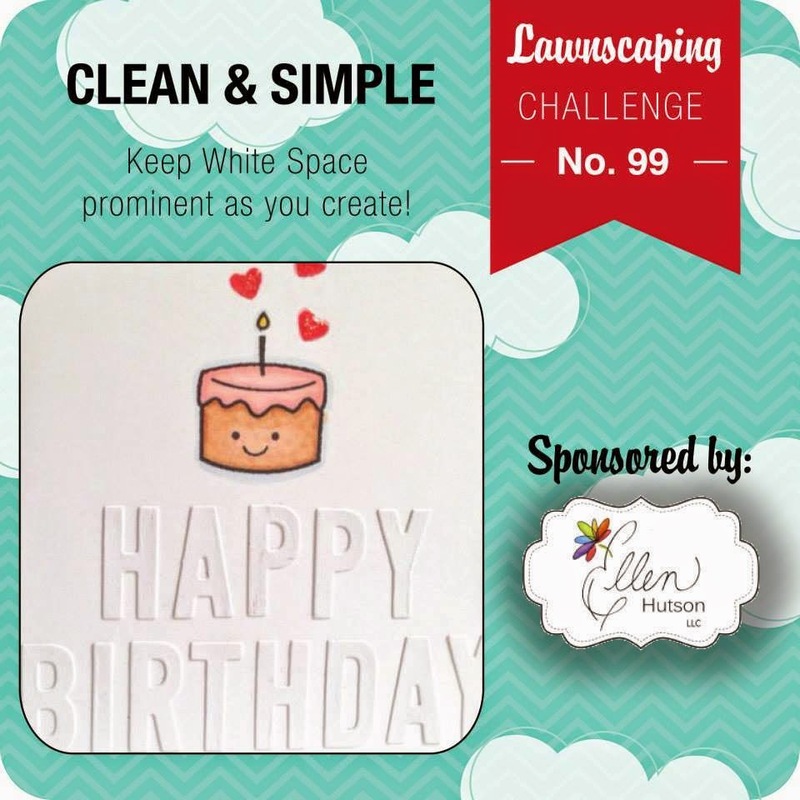 I am also entering this one into the Lawnscaping Challenge #99 Clean and Simple, I just love Lawn Fawn products I seem to turn to them often! 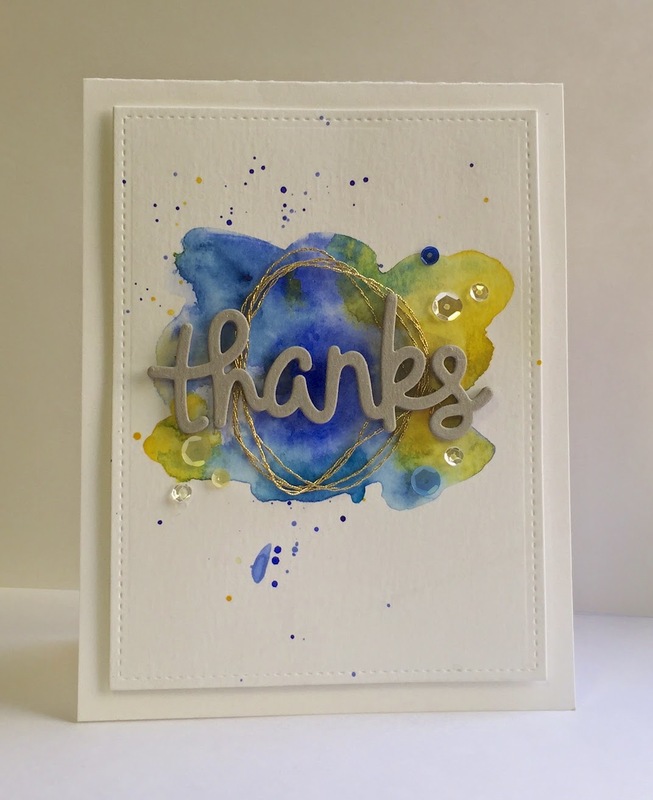 Ohhh, I just love that inky loveliness, Kim! Such a fun design! 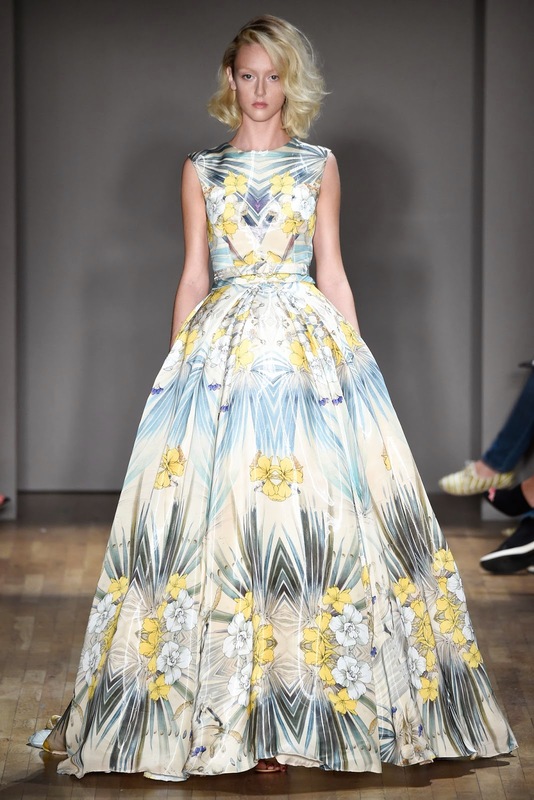 Thanks for playing along with us at The Runway Inspired Challenge!